Gemma has a developing practice in this niche area. She holds a Masters Degree with Distinction in Sports Law and Practice at De Montfort University, and is a member of the British Association of Sport and the Law. She therefore has a broad and deep understanding of sports regulation and ethical matters such as anti-doping. Gemma is regularly invited to contribute articles on sporting matters for LawinSport. She has particular experience in disciplinary matters and has advised governing bodies; she has advised a local FA on diverse Equality Act matters, including ethics, safeguarding and transgender policy. She has experience of anti-doping and has appeared before the UK national anti doping Tribunal; she acted pro bono on behalf of an athlete in the first contested anti-doping case under the revised UK anti-doping rules from the 2015 WADA Code, as case which brought up interesting technical arguments relating to the retrospective applicability of the rules. Gemma has appeared before the FA Disciplinary tribunal representing both player and club in relation to allegations of racist conduct; following a contested hearing both the sportsman and club were cleared of all alleged charges. She has also appeared before the Safeguarding Review Appeal Panel of the FA representing a young coach who was accused of purchasing alcohol for her players. 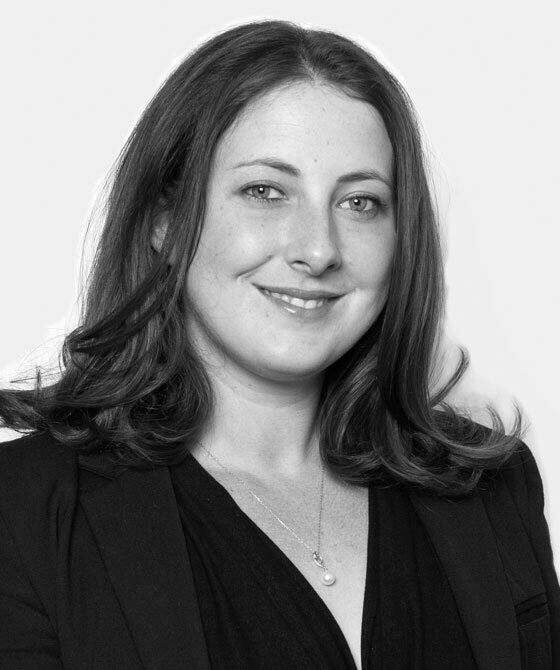 Gemma has acted on behalf of Football Law Associates in representing a young football fan accused of encroachment during a high profile game and successfully resisted an application for a banning order that would of prevented the young fan from attending any national or international matches. Gemma has sat on the Appeal Tribunal for British Gymnastics and was a member of the Panel that heard the appeal against sanction by the Olympic Gymnast Louis Smith in 2016. Gemma is keen to continue to develop her practice in all areas of sports law and accepts instructions across the board in regulatory and commercial cases. Gemma White is qualified to accept instructions directly from members of the public and professional clients under the Direct Public Access scheme.